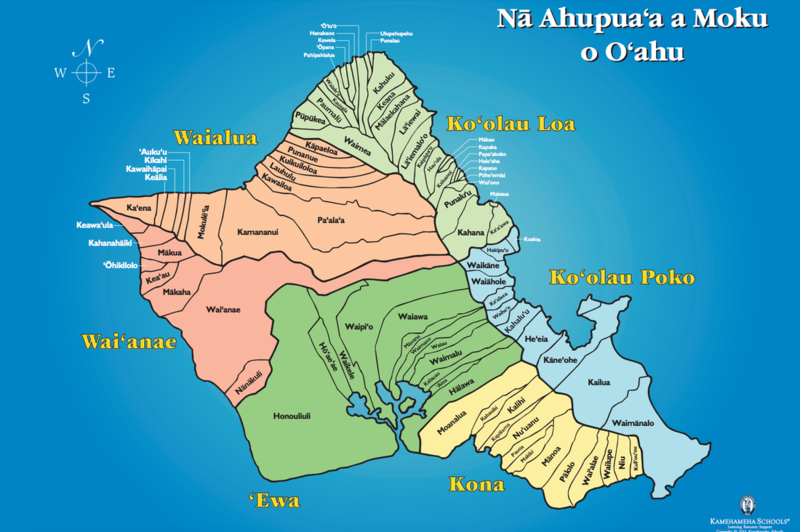 What is an ahupuaʻa? 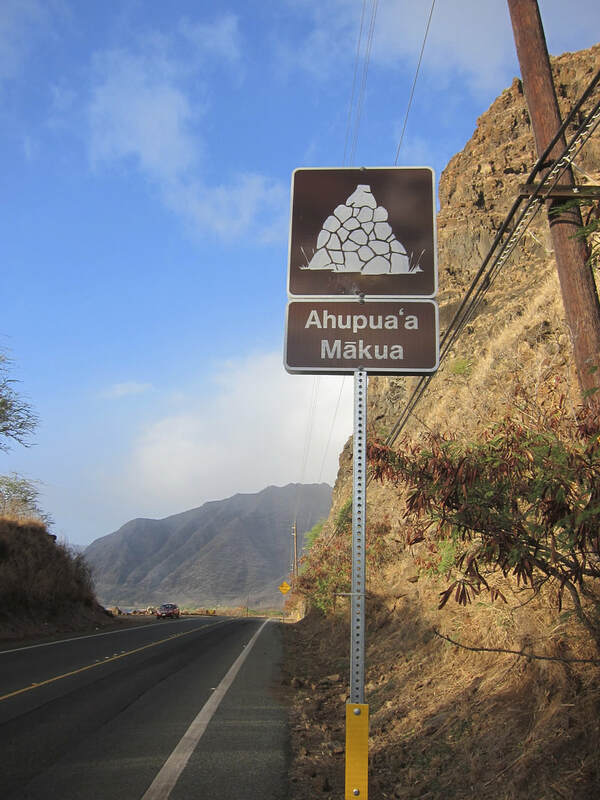 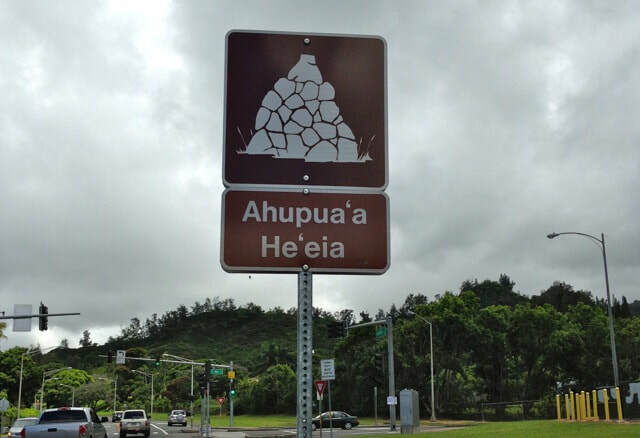 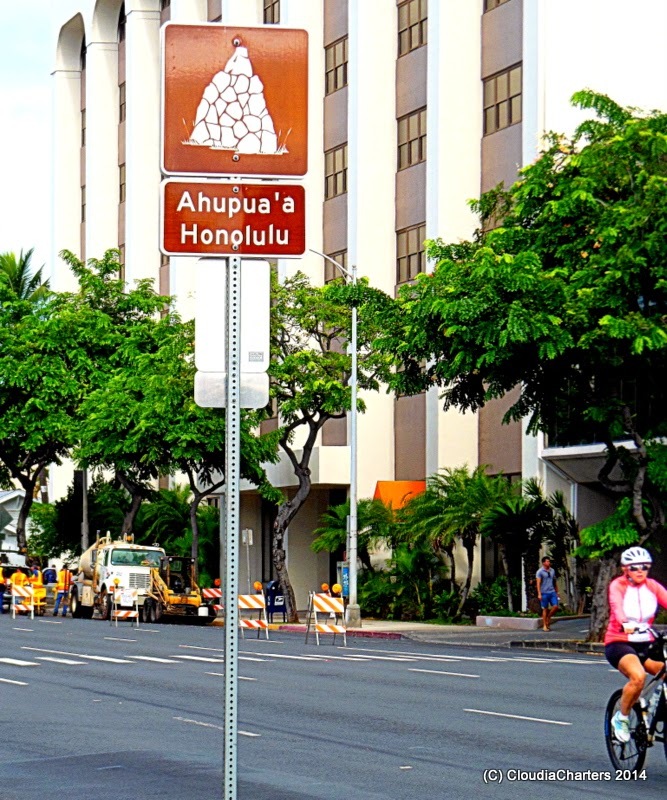 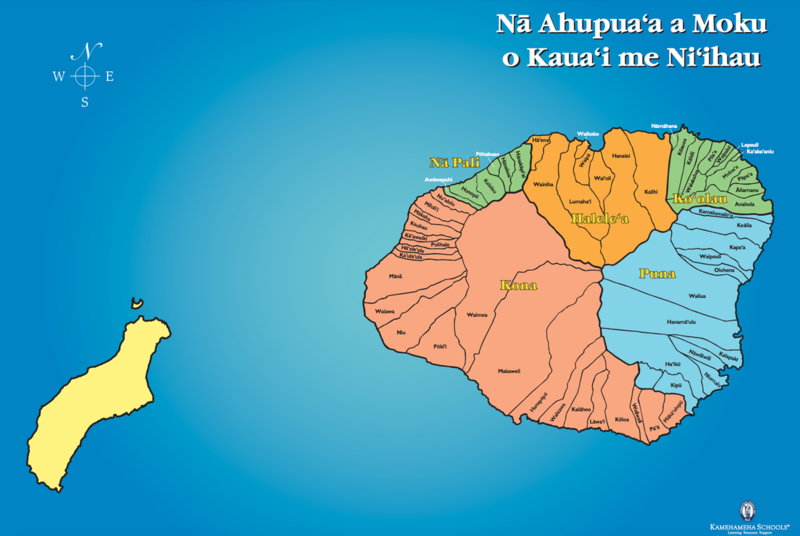 What does ahupuaʻa mean? 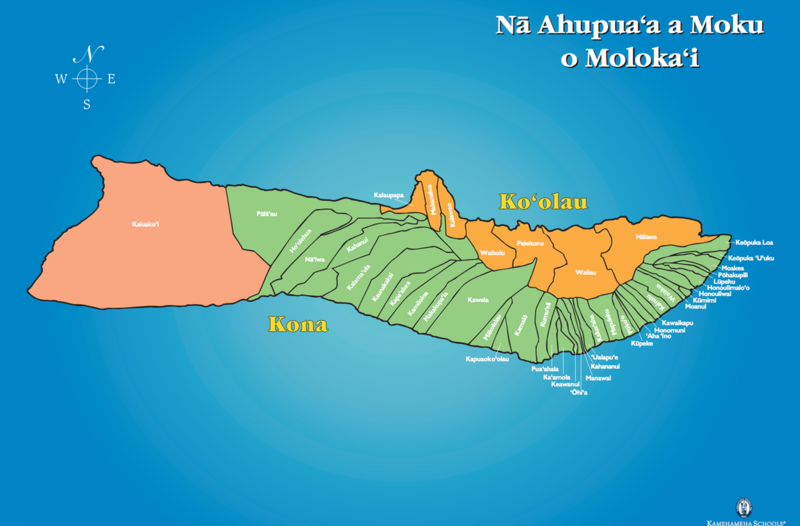 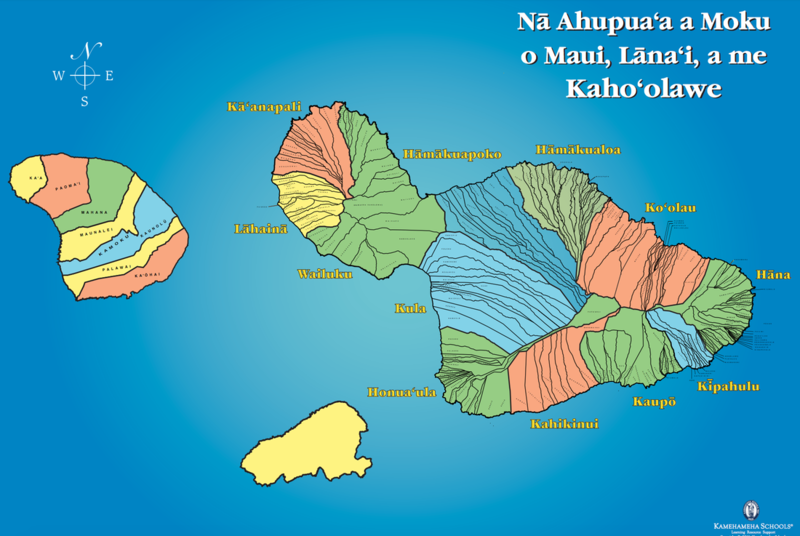 Anakala Kawaʻa from Hālawa, Molokaʻi explains what an ahupuaʻa is. 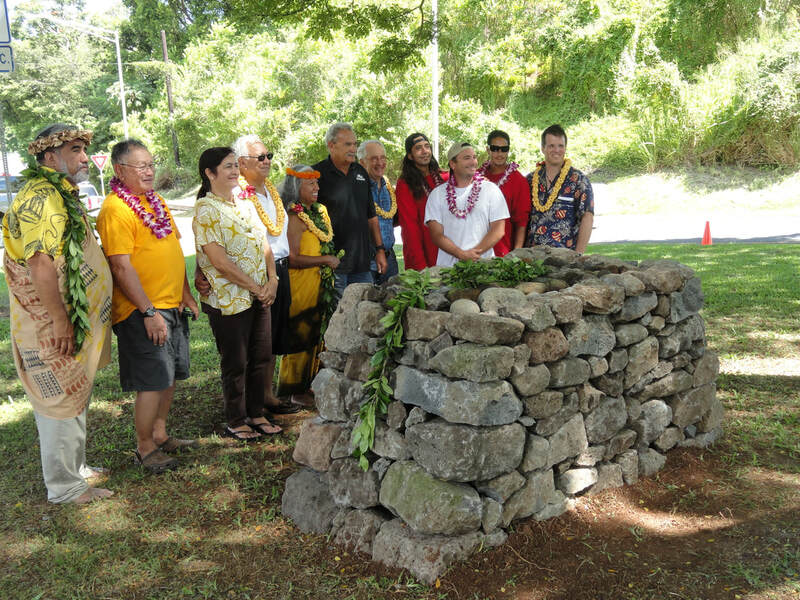 Click on the photos to learn more! 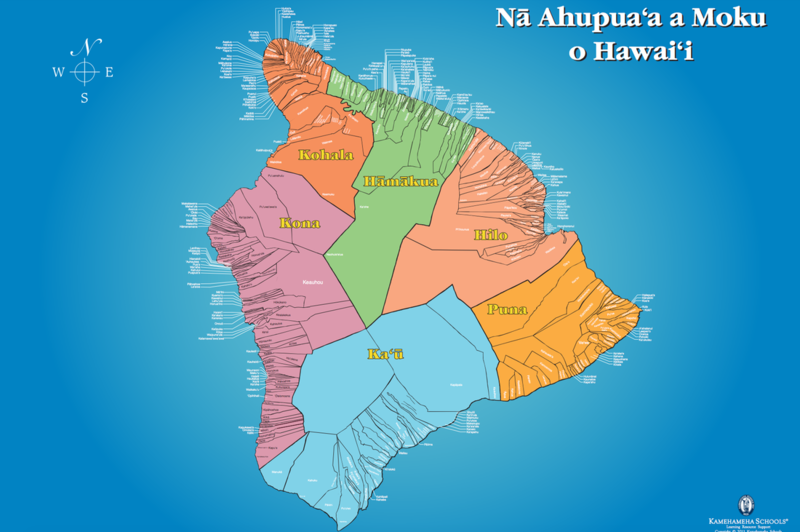 0:00 - 1:25 is relevant to what we will be learning in class.